Just imagine the incredible opportunity our Church has to impact a generation of students if every member joined the movement 4RStudents. 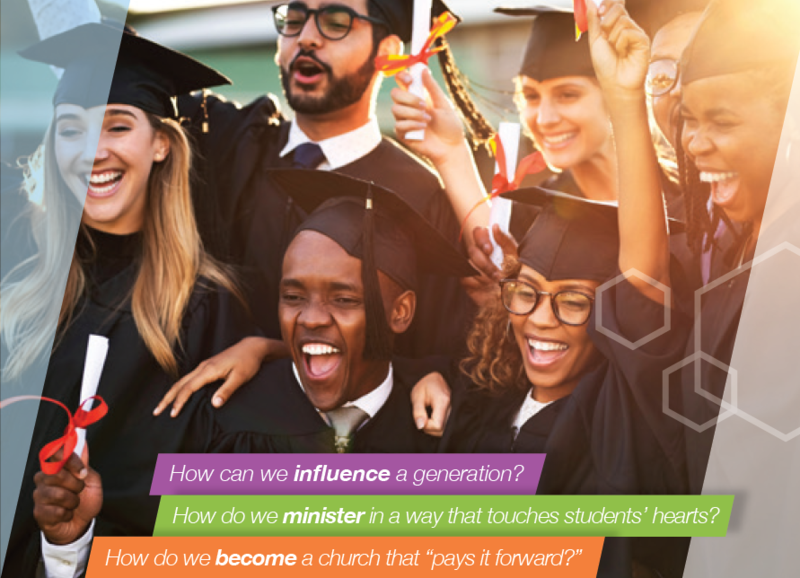 By giving a regular financial gift over the next year (April 2018 through March 2019) above your tithes and offering, we would have the means to change the spiritual trajectory of hundreds, if not thousands of students. Deliberate with God through prayer and the Holy Spirit’s guidance to determine the size of the gift He would have you give. Discuss your thoughts with your family as to the changes and sacrifices you could make to give a significant gift 4RStudents. Determine your potential for giving by thinking outside the normal income stream. Decide on a personal giving plan whether weekly, bi-weekly, or monthly for the next year and then follow through. Once you locate your giving level then make a commitment to give to the Lord through our Church. To register your financial commitment, please complete the Commitment Card located at below. On behalf of the current and future students, your gift will help provide a God legacy. Thank you!